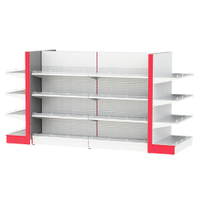 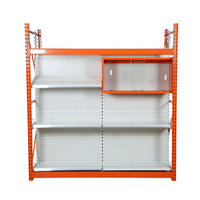 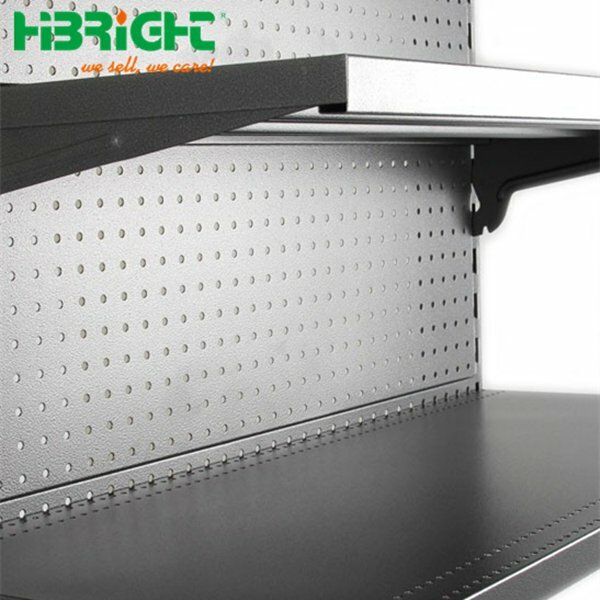 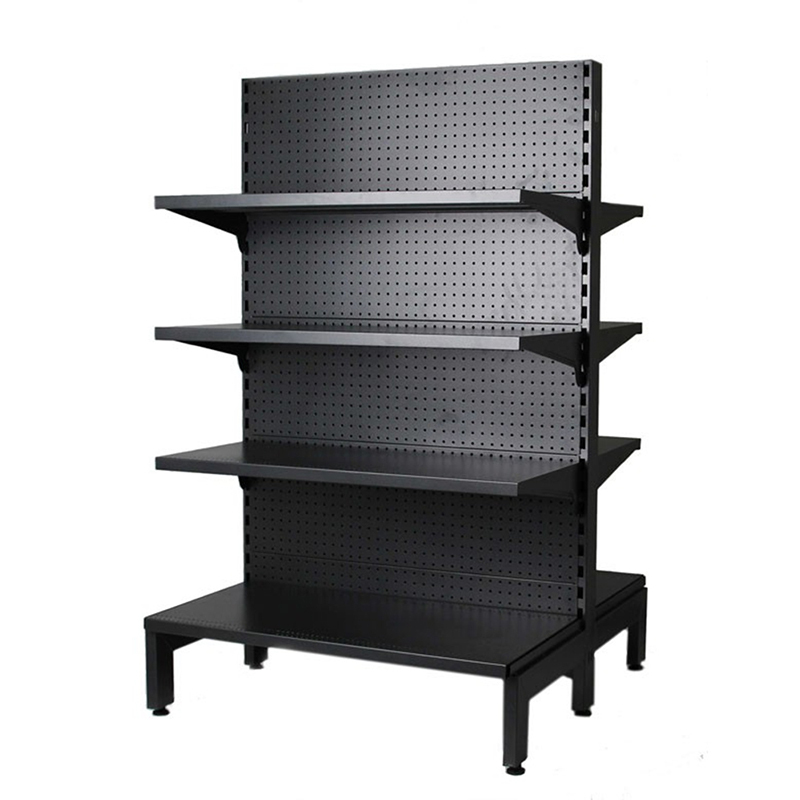 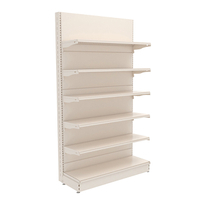 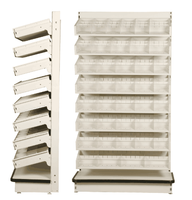 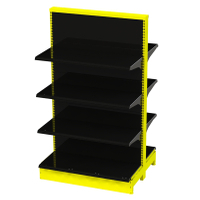 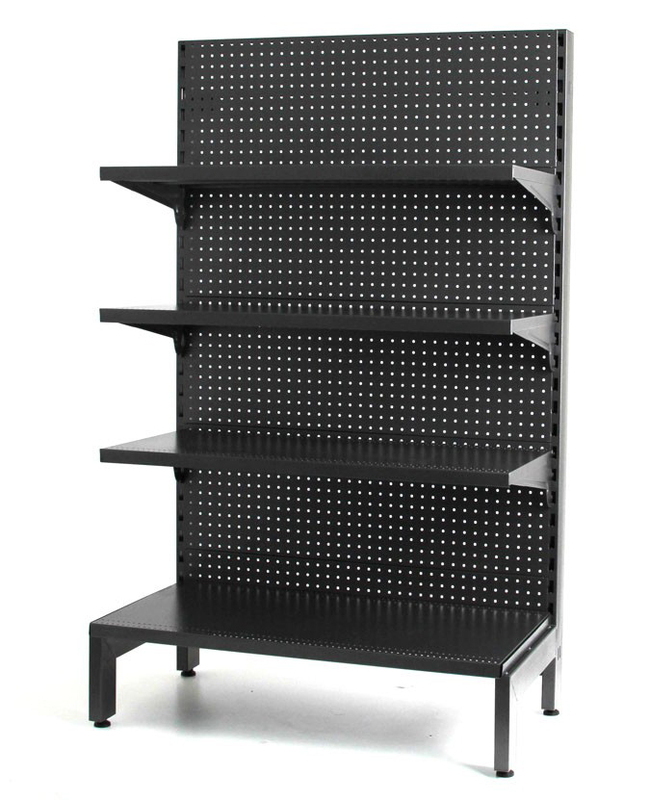 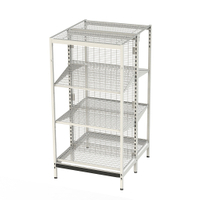 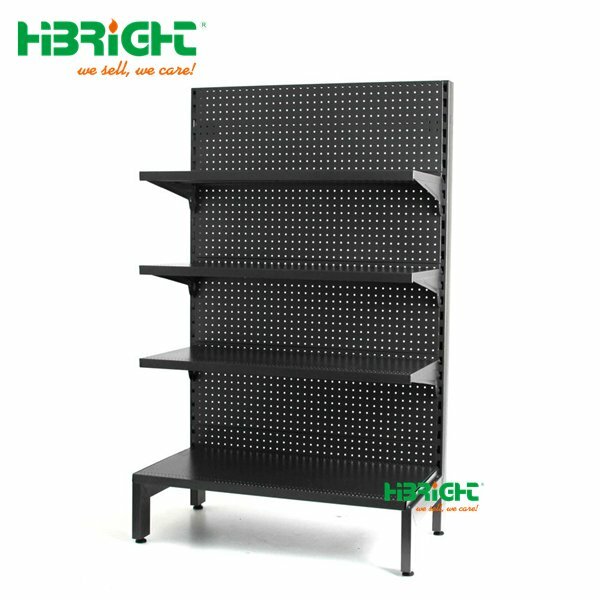 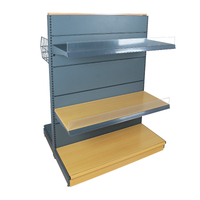 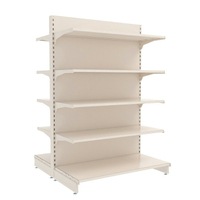 This type of retail store shelving particularly poluar in Australian market. 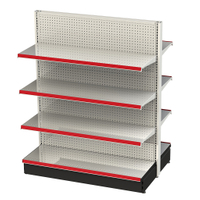 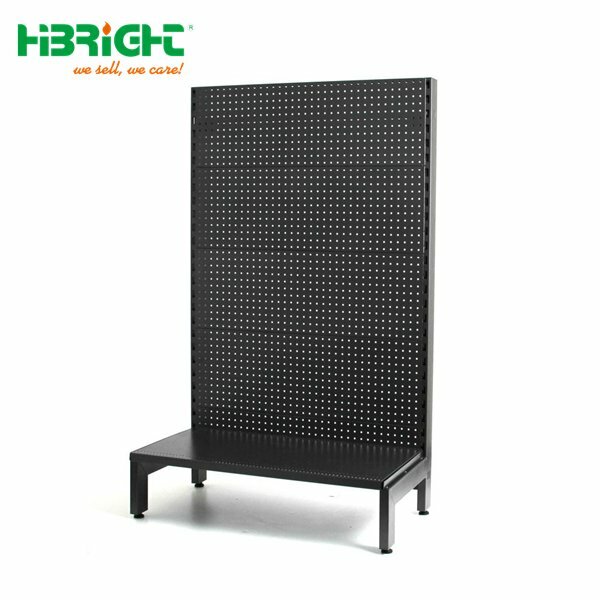 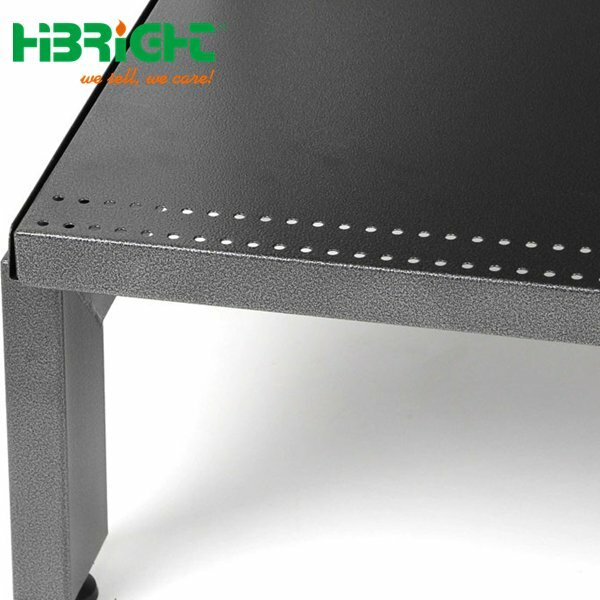 With a free standing fixture that can be used to display merchandise. 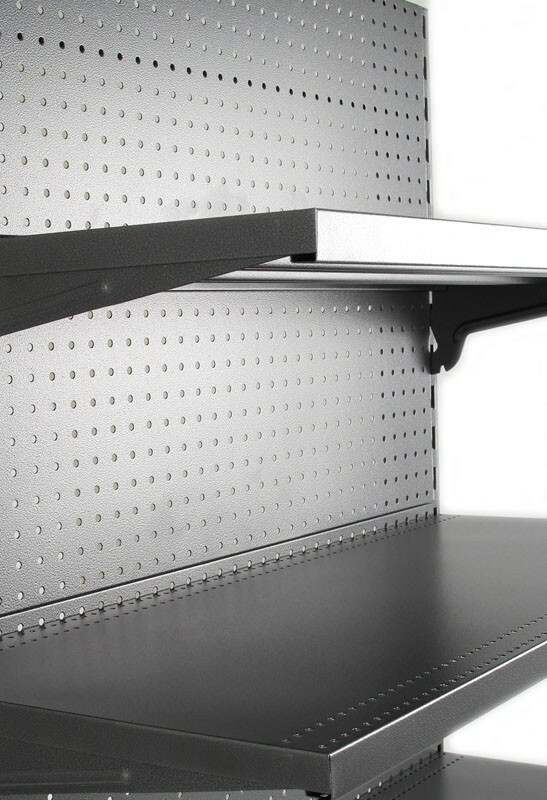 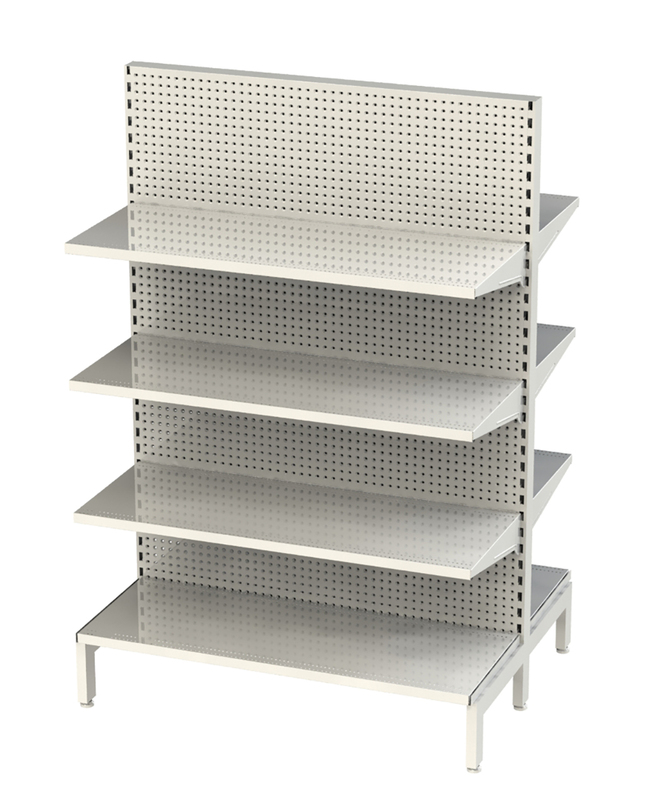 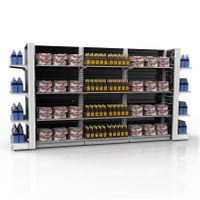 This gondola shelf can be versatile for displaying a retaler's products, as the shelf levels are fully adjustable and additionally we can provide a large range if fitting to display many specialised products. 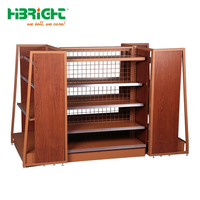 We have a large store of this kind of style of retail gondola for sale , so welcome contact us now!